With the rampant usage of the internet in the daily lives of people, there are already a lot of business practices that revolves around it. This sudden change in business processes has also paved way for new trends and strategies to occur when it comes to tapping the desired market of companies. Since interactions can already happen online, businesses ensure that they can take advantage of this instance by creating a new platform that they can use to connect with their target audience.You may also see marketing reports. In this modern day and time, email marketing is one of those activities that is considered to be an essential factor in the development of businesses and their desire to market their products and services. Email marketing, in a nutshell, is focused on using email in sending marketing and promotional information to people who the business thinks are their consumers. 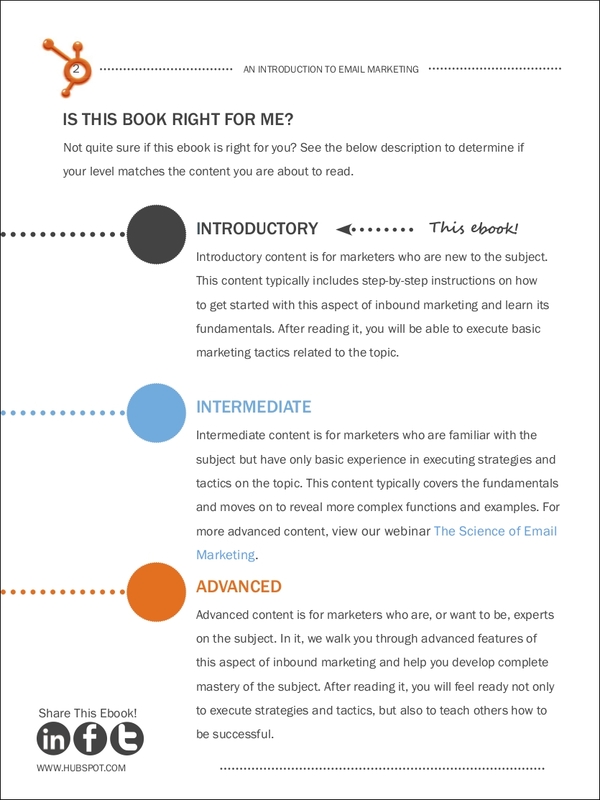 Learn more about email marketing examples, tips, and guidelines by browsing through the content of this post. 1. Know the purpose of using email marketing. The first thing that you need to do when developing email marketing strategies is to be aware of what you would like to achieve. This will help you to narrow down the items that you want to accomplish based on the needs of the business may it be in terms of exposure, market involvement, customer retention or market niche development. You may also see marketing flow charts. 2. Create an email list. 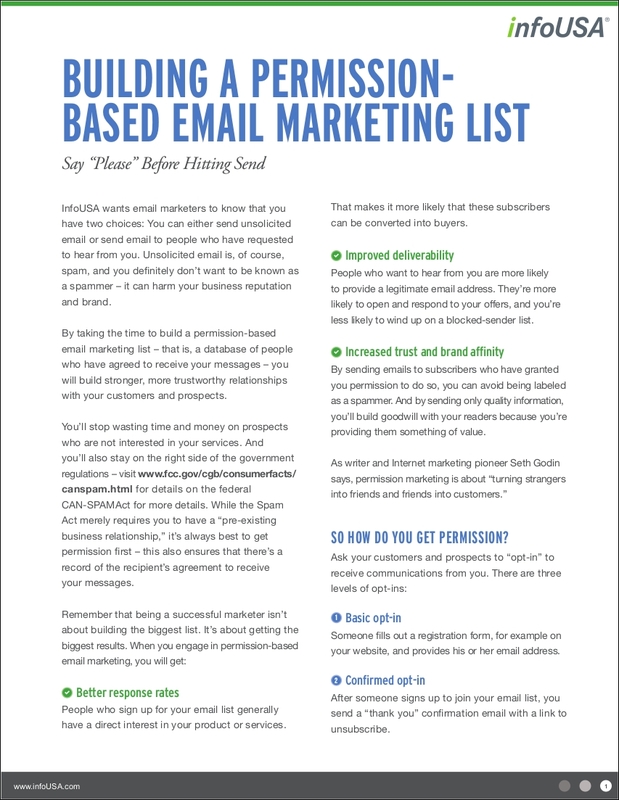 This email marketing list contains basic information like the name of your clients, their contact details; and of course, their e-mail addresses. It is essential for you to get the permission of your audience when it comes to sending them e-mails so you can ensure that they will be aware on why they received a particular message coming from your business. Ensure that you will have a sizable list of emails which can already be considered good in terms of the number of people that can be aware of the email content that you will disseminate. You may also see marketing presentations. These initial phases can help you establish a communication channel that can be sustainable and easily developed. Even if this processes may take some time, believe us when we say that being efficient in these initial phases can bring a long of positive impacts to your entire email marketing strategies and campaigns. You may also email marketing. 2. Develop a timeline that you can follow when it comes to sending emails. It is very important for you to know the appropriate time when it is already fine to pitch. If you are selling something, it will be best if you can identify the pay dates of your customers. On the other hand, do not hard sell so you can also promote a healthy and lasting relationship to your clients. Make your email marketing a platform where you can show your care to your customers while achieving your business objectives. You may also see marketing goals. 3. 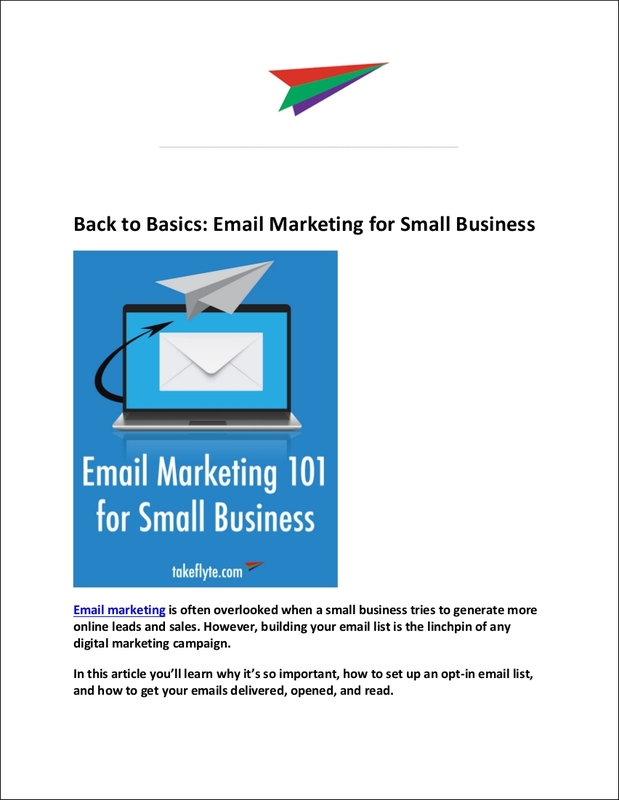 Create an email campaign. This should involve both internal and external factors of the business. More so, the marketing and PR team should work hand in hand to make sure that the emails from the business will be helpful to achieve the corporate goals of the company. There are different types of email campaigns which is why your business should have professionals who can identify which email campaign to use at certain occasions and periods of time. It will be very helpful if you can identify email marketing tools for startups that you can use to develop your email marketing undertakings. Once you are all done with these activities, it will already be easy for you to proceed to the actual sending of emails. There is an entire development process that is encapsulated in the sending phase of email when used in marketing. It is best if you will be guided by certain tips and guidelines so you can ensure that you can achieve your objectives of implementing email marketing plans. 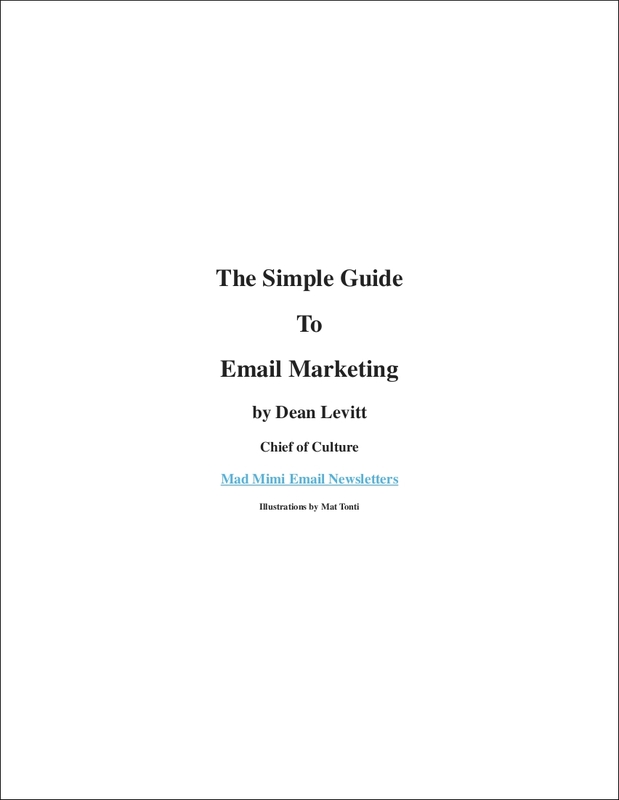 When sending emails for marketing, you have to think of how your audience will react. As an individual, do you want to see the kind of emails that you are planning to disseminate? How will you initially react if you see these emails? If you are still unaware on how you can improve your email marketing activities and undertakings, it will be best if you can make yourself more knowledgeable of what email marketing is all about. 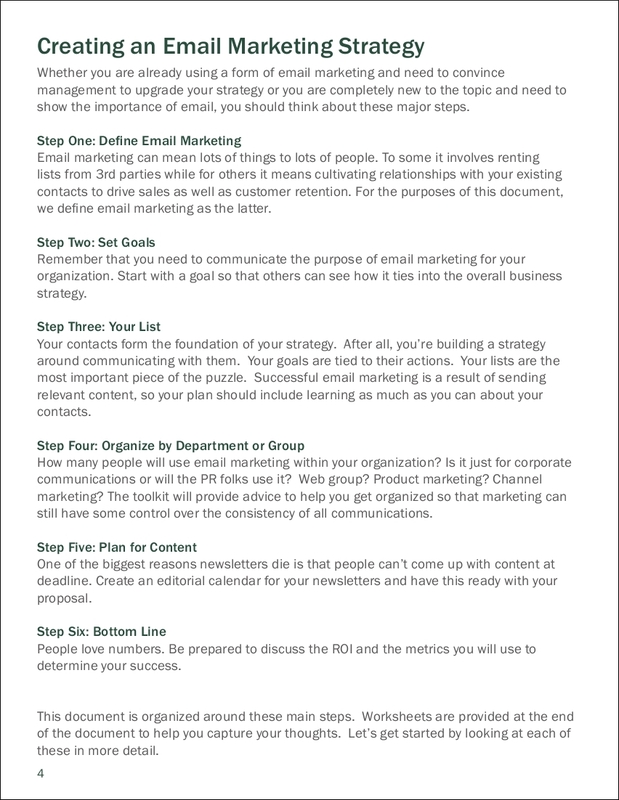 Listed below are some email marketing for growth tips that can help you develop an email marketing strategy that works. 1. Be precise and specific with what the email is all about. If you will send an email, you have to create a proper and not misleading subject. Let people easily understand what to do by developing a body that discusses your purpose accordingly. You may also see digital marketing. 2. Ensure that you will have target groups. Sending an email is not just about having a lot of leads. You need to properly group your contacts depending on the kind of response that you need from them. As an example, you should have a customers list which consists of people who is most likely to buy your products. On the other hand, you should also have an email list with people who would like to receive updates about your promos. You may also see internet marketing. 3. 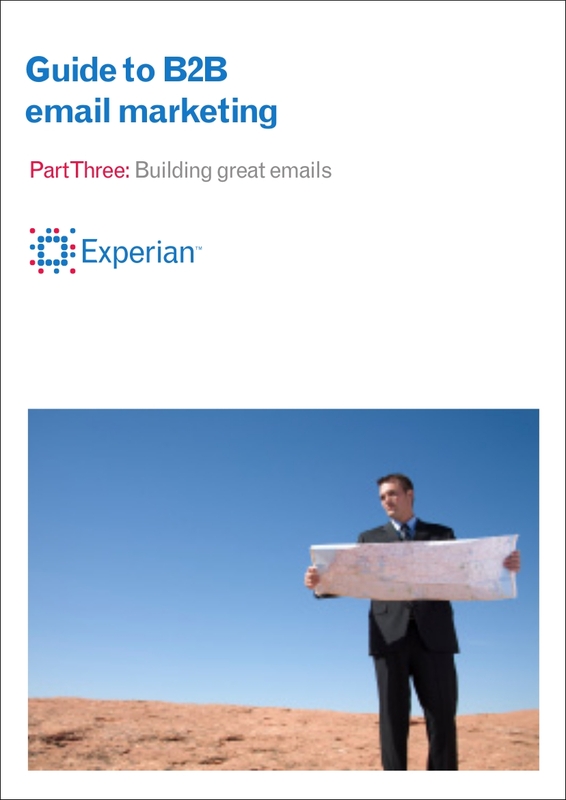 As mentioned above, email marketing is not just about selling. You should also establish a strong connection to your audience through newsletters and updates. Make your target market feel that they are important so they can give their trust to the business even more. You may also see marketing trends. 4. 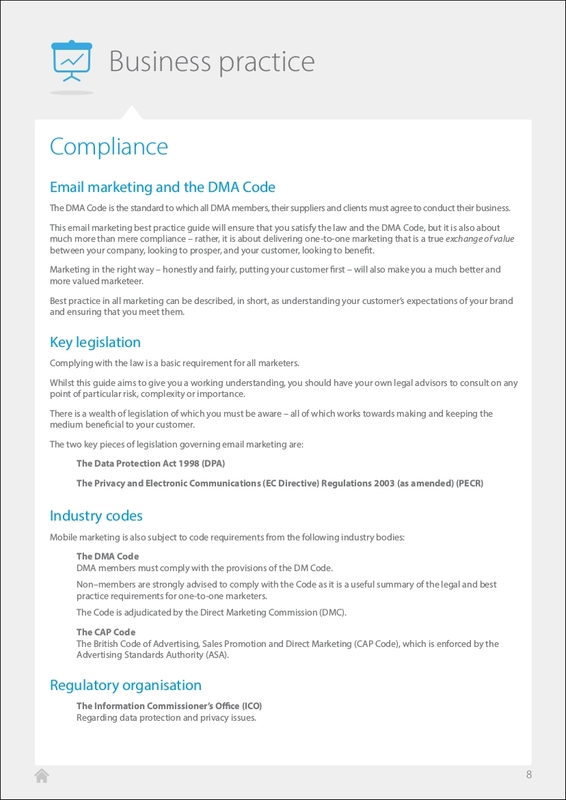 Be aware of the rules and regulations about sending bulk emails. You have to ensure that your company will follow these regulations so you can continuously resort to the usage of email marketing for your promotion and advertising processes. You may also see relationship marketing examples. 2. 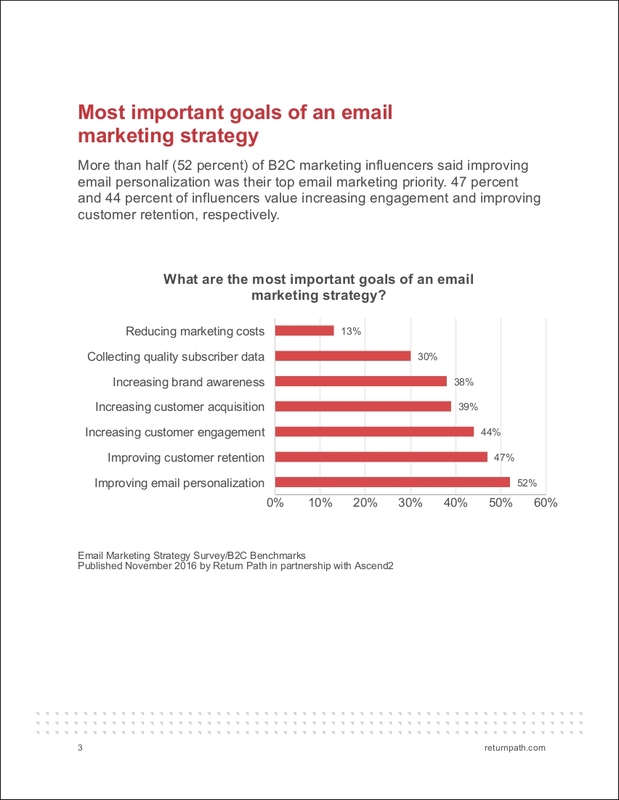 Email marketing can reach more people nowadays compared to other kinds of marketing strategies. Even those people who are just in the comforts of their own homes can easily access their emails if they have internet. This means that email marketing is an efficient strategy that can help your business get a wider scope of audience reach. You may also see retail marketing. 3. Email marketing can be used in different purposes. 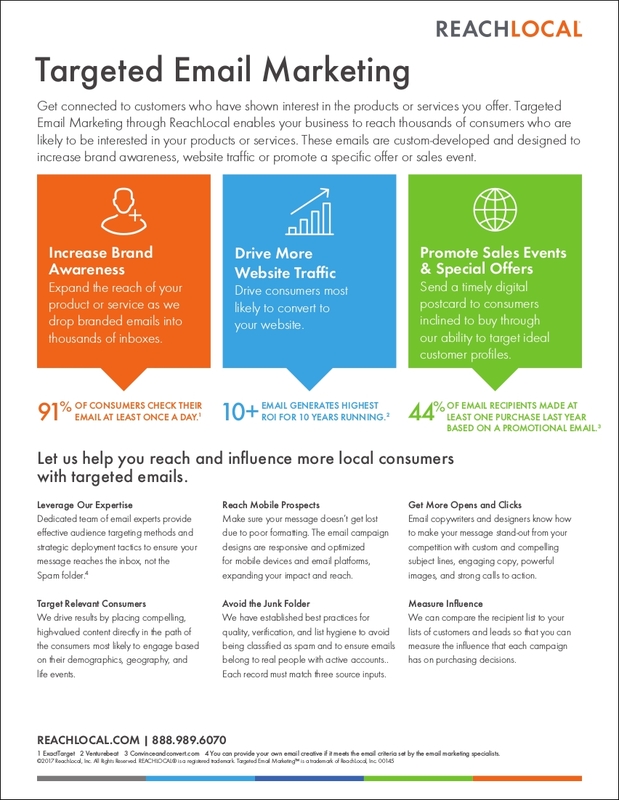 There are many ways on how your business can benefit from email marketing. You can use it for acquiring new market territories, developing your relationship with market leads, promoting your business, letting your brand be known, selling your products and for updating your customers on what’s new in your business. You may also see market analysis. Since email marketing can be customized, you can integrate different activities in various time periods. With the samples available in this post, we believe that you can already effectively develop your own marketing strategies. Be guided by the references that you can download here so it will be easier for you to implement email activities relevant to marketing. It will also help if you will review the email marketing trends for 2018. 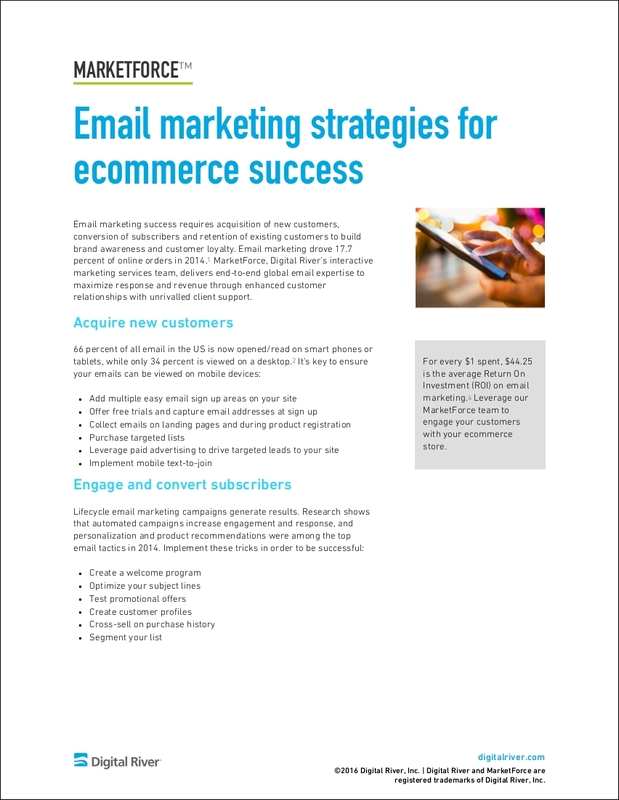 Try making your email marketing strategies and activities now so you can see how it can affect the sales, operations, market reach and branding of your business.